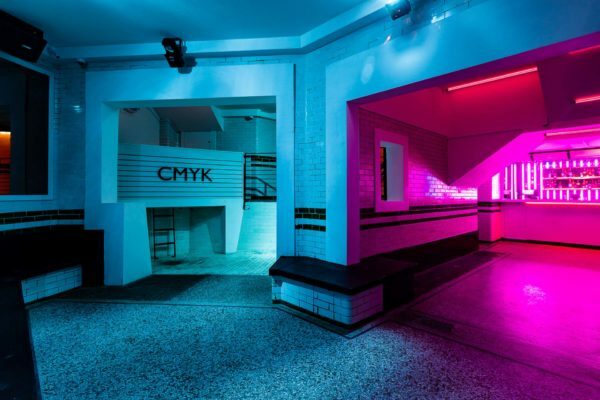 Upcoming events, promotions and news from CMYK direct to your inbox. Want to enquire about hiring out CMYK for a celebration or event? Enquire today.